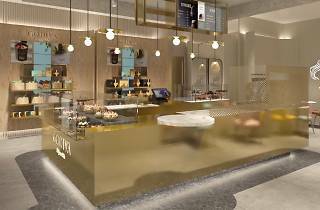 Luxury chocolatier’s first lifestyle café in Hong Kong. 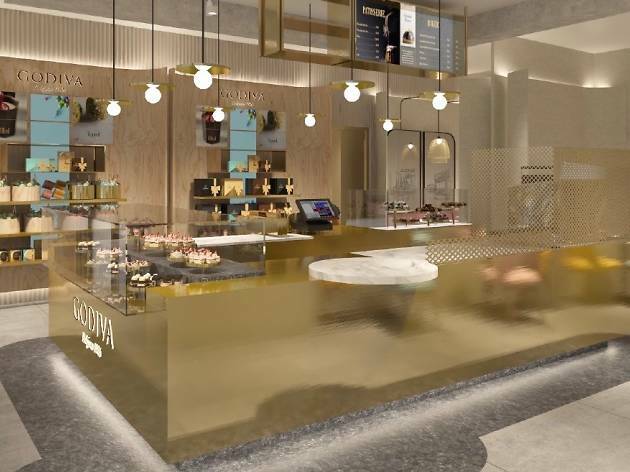 After forays around the region including Beijing, Shanghai, Singapore and Taiwan, Godiva has finally brought its ‘lifestyle café’ to Hong Kong. The first of its kind in our SAR, the café offers a range of coffee and chocolate drinks, desserts, pastries, waffles, fondue sets and other indulgences to ravenous chocoholics.